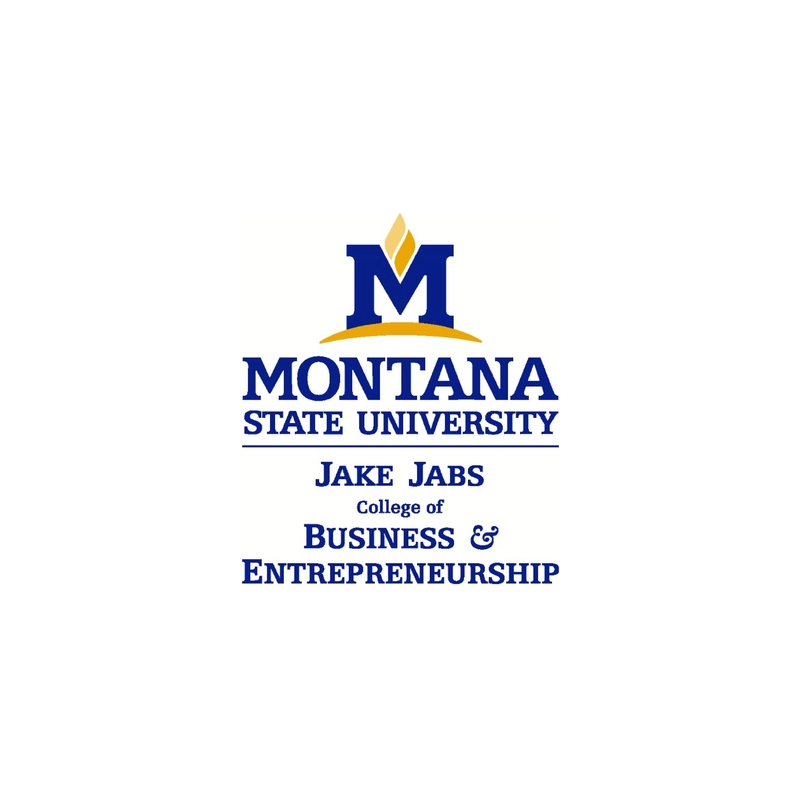 Join us to celebrate and network with Montana family businesses as we mark 25 years of the program and the 125th anniversary of MSU! Connect with current and previous award winners and nominees from around the state, college alumni, and other friends of MT family businesses. 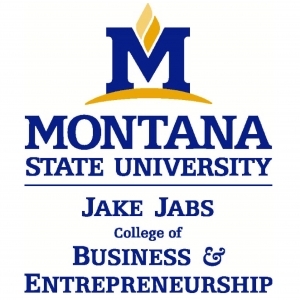 US Senator Steve Daines and previous MT Family Business Program award winner, Dean Folkvord of Wheat Montana, will be featured in a conversational panel. Panel topics will include resources available to Family Businesses, regional and federal policies affecting your business, and real-life advice for turning business challenges into successes. Information about each winning family business will be shared during the awards reception. Choose to join us for the full program or just the networking. Registration is $15 per person. Click here to register. For more information, please email familybusiness@montana.edu or visit the website: www.montana.edu/business/familybusiness/awards-day.html.